My name is Ryan Thies and I am 26 years old. I was a born field herper in Ferguson Missouri. When I was about 5 years old, I became hooked on snakes. 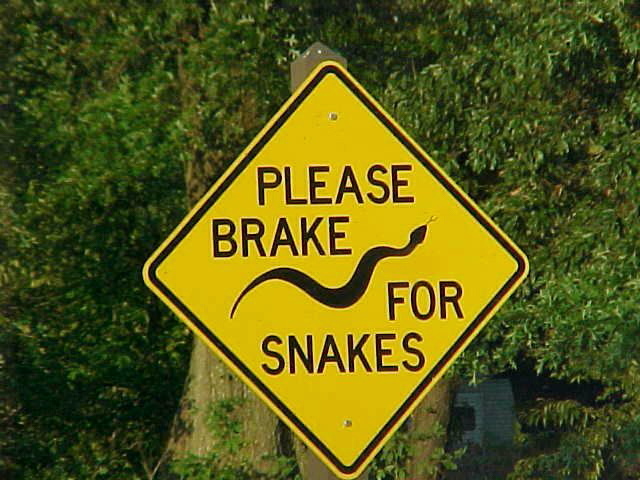 I remember rolling down the hill in my backyard with some friends and spooking my first snake ever. I later learned it was an eastern garter snake. From that point on I was hooked on snakes. I started receiving books of all kinds. 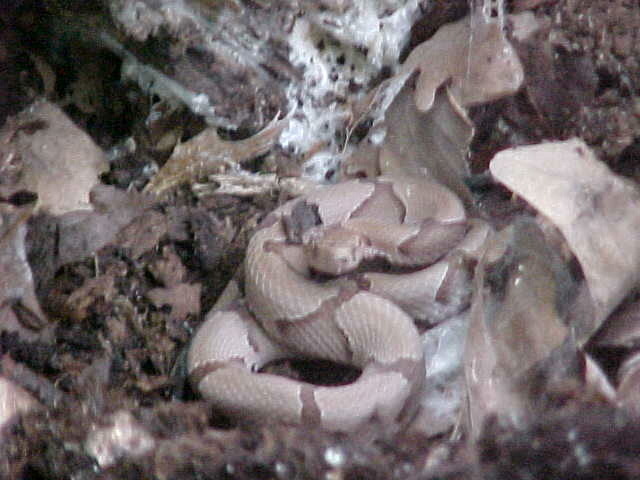 It wasn't long before I was identifying common snakes on my own. While in my first year of high school, I received my first camera. Needless to say, my passion for herps was kicked up a notch. Now my weekends were spent photographing reptiles and amphibians. Each year I got better at finding and photographing these beautiful animals. Currently, I am still enjoying nature like I did when I was a kid. Each weekend is a new trip. My time has now become more limited. I have a job to maintain, however, I still find time to devote to my passion. My past schooling included two years at Florissant Valley Community College. I then transferred to the University of Missouri - St. Louis and graduated in 2010 with a major in biology. In the future, I may consider going back to school to pursue my Masters degree. In addition to college, I have also held several jobs over the last few years. In the spring of 2005, I was an intern at the herpetarium for the St. Louis Zoo. I learned a lot from the experience and I know the new knowledge will fit in fine with my future lifestyle. I've worked for the Missouri Department of Conservation. I disposed of invasive plant species like: bush honeysuckle, serecia lespediza, johnson grass and sugar maple; while at the same time, maintaining the natural environment. I've also worked for the Missouri Department of Conservation in the Fishery Department. These have also been a tremendous learning experience. I've seen quite a few different herps at both of these Department of Conservation jobs. My photo sessions didn’t stop, even at work! Currently, I'm employed by the Schnucks Supermarket in the Pharmacy Warehouse. I created this web site for many reasons. The main reason for this site is to share my field herping experience with anyone who wants to know about it. After all, pictures speak louder than words. A description of events leading up to a photo can never be beat. The second reason for this site is to help those in need of an identification. I currently try to maintain a yearly picture page of snakes although as I've gotten older and my free time becomes less and less, keeping the webpage current has suffered. There are also many different species of reptiles and amphibians on my lifelist pages so people can go through and identify the reptiles and amphibians they have seen. I try to put field guide style pictures on this site, for easy identification purposes, but as most of you know, many animals don’t cooperate. Therefore, I take what I can get.